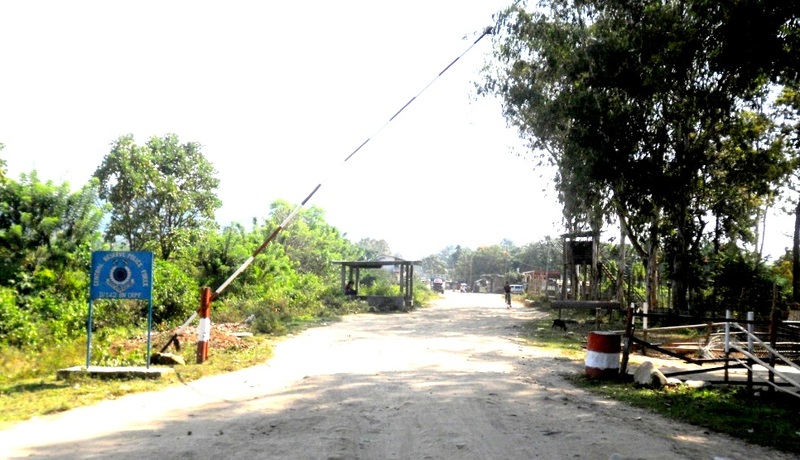 The Truck Owners’ Association of Merapani has decided to stop conveyance to Wokha district in Nagaland from Monday. The decision was taken at a public meeting held on Thursday at the premise of public bus stand of Merapani which was attended by several student and civil society organizations including All Assam Students’ Union (AASU), Asom Jatiyatabadi Yuva Chhatra Parishad (AJYCP), All Assam Scheduled Caste Students’ Union (AASCSU) and Merapani Market Committee among the others. “Their student organizations has even hand over two of our drives namely Faridul Ali and Raju Sonowal to the Nagalad police and they were sent to Wokha jail. Even though they were released yesterday but it has created a panicky amongst the drivers and handymen of Assam who used to live in Wokha. Most of them have already returned to their houses,” Hussain said. “We are aware of the fact that one need to have ILP to travel into Nagaland but there are no such felicitation counter of Nagaland government at the interstate border check post from where one can avail the ILP. Earlier there was no such checking or restriction. Our drivers only need produce the driving license issued by the government of Nagaland and they were allowed to enter into Nagaland but nowadays they are demanding the ILP, Aadhar Card and NRC documents,” said Hussain. As informed by Hussain, the boycott will continue until the move of the administration is not withdrawn. The association also urged the Golaghat district administration to carry out proper checking of documents of the zonal taxis that runs from Wokha to various parts of Nagaland through Assam. Merapani is situated at a distance of 25 KM from the district headquarter of Golaghat and 325 KM from Guwahati along the Assam-Nagaland interstate border. More than 150 commercial vehicles including Sumo and goods carrying trucks used to travel from Merapani to Wokha.